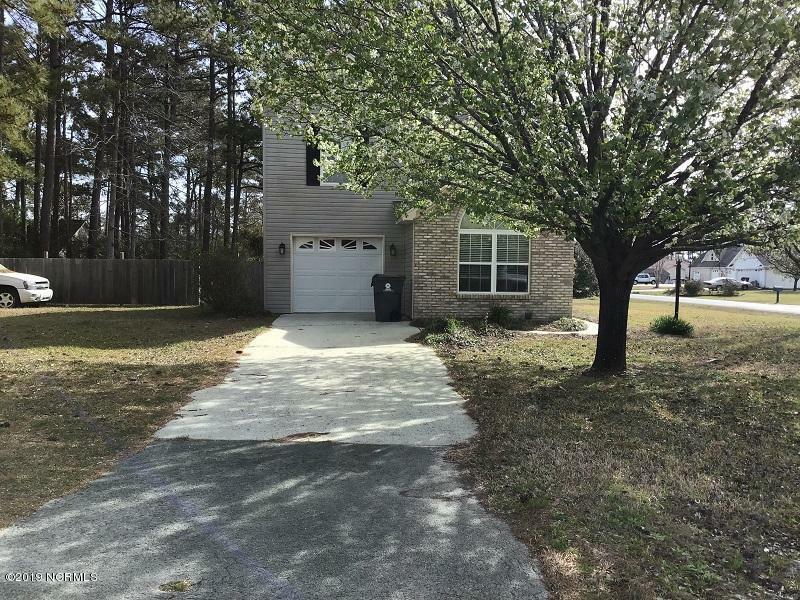 Located in Brunswick County near Shallotte, NC, is a 1600 square foot, 3 bedroom, 2 bath house sitting on a corner lot. This location is close to many local golf courses. This property is suited for the first time home buyer or the person looking to retire and down size. This property would also be a good investment opportunity for a rental property.